Reaching non-Christians on the margins of the church with the gospel is an increasingly daunting task. 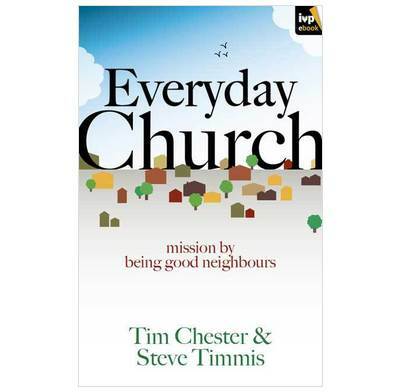 Everyday Church looks at ways of drawing new people in without expecting them to adopt a whole new culture first. Most people in the West have no intention of ever attending church. Indeed, many only use Christ's name as a swear word. And while some prominent churches are growing, much of this is transfer rather than true growth. Yet many of our approaches to evangelism still assume a Christian mentality. We expect people to come to us when we put on a good church service. We need to meet the unchurched where they are, in the context of everyday life, shifting the focus from putting on attractive events to creating attractive communities. Allow this book, with its focus on Peter's first letter, to change your expectations and your thinking.